A shocking statistic was found in a report from the U.S. Geological Survey, a study of pesticide and herbicide use from 1992 to 2012. During the two decades, an estimated 2.6 billion pounds of Monsanto’s glyphosate-based herbicide was used on America’s agricultural land. It’s been the primary herbicide used with genetically engineered crops since mid-1990s when Monsanto introduced their “Roundup Ready” corn and soybeans. A time-lapse video with a map of United States, used in the Environmental Working Group (EWG) article “2.6 Billion Pounds of Monsanto’s Glyphosate Sprayed on U.S. Farmland in Past Two Decades,” shows the dramatic spread of the use of Roundup. This is very troubling considering the mounting evidence of serious health risks associated with exposure to glyphosate. A Huffington Post article from April 2013 covered a study that showed a wide range of health risks possibly linked to Roundup. The list included various cancers, Parkinson’s and infertility. Though glyphosate use in America is massive, other parts of the world are banning it. 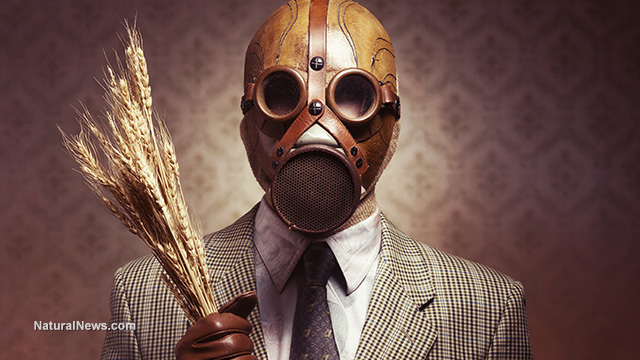 In June 2015, a Natural News article reported that France banned the sale of glyphosate. As independent news sources have widely reported, our federal government has an incestuous relationship with Monsanto, so I don’t expect any legislation restricting glyphosate use in the near future.